What a treat to find see these windows at the Reston Town Center last night on my way to dinner. 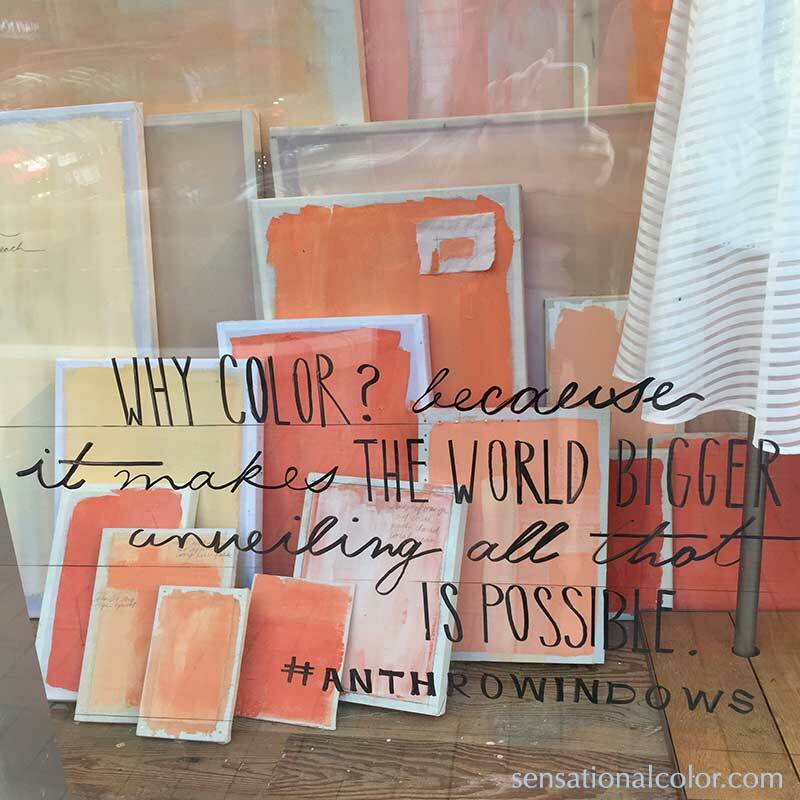 The windows at Anthropologie are always well done and these that feature one of my favorite topics and asked the question – why color – especially captured my heart. I love this quote. It is so true. 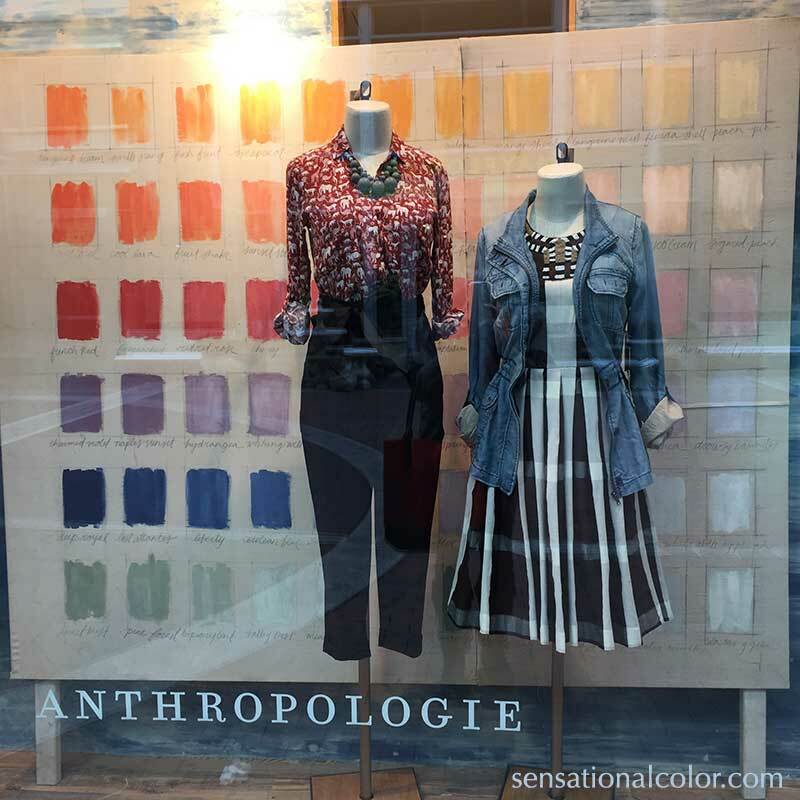 Why Color? Because color is LIFE, color are memories we bring since ever in our hearts. 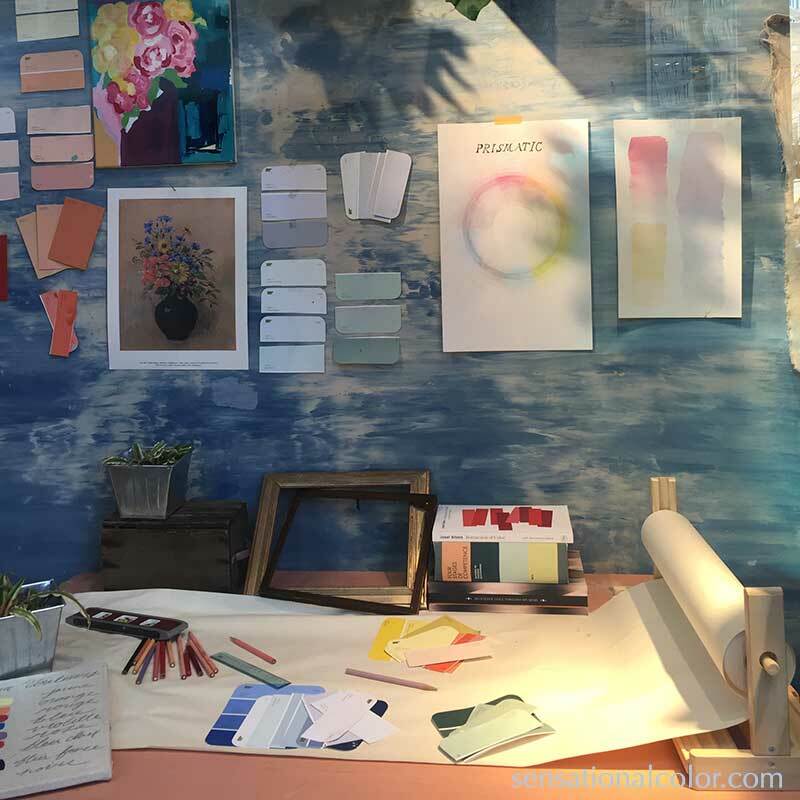 Love the ideia of thinking about the reasons around color… one and again I know I’m doing the right thing! love this! color is my muse, too!